Somerset is a very popular grade of printmaking paper from the historic St. Cuthbert’s Mill in the UK, first introduced in the early 1970’s. In the early 1990’s, working together the mill, and based on demands of the printmaking community, we helped take what was once a limited range and expanded it to become the most complete offering of mouldmade printmaking papers every manufactured by one mill. 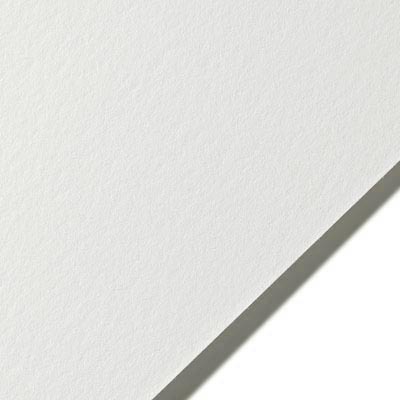 In addition to its popularity in printmaking, Somerset found success as a wonderful drawing paper due to its soft handle and supple feel in all three surfaces. It also became a deluxe paper for the stationery industry, working equally well with letterpress, engraving, thermography and embossing. In the late 1990’s Somerset became the first fine art paper to gain popularity in the then-new world of digital printing. To meet this demand, more sizes (46.75x35) and weights (330gsm and 500gsm) were introduced. This also led to the development of an inkjet coated version which became Somerset Enhanced Velvet, an important paper in the history of fine art giclee printing.